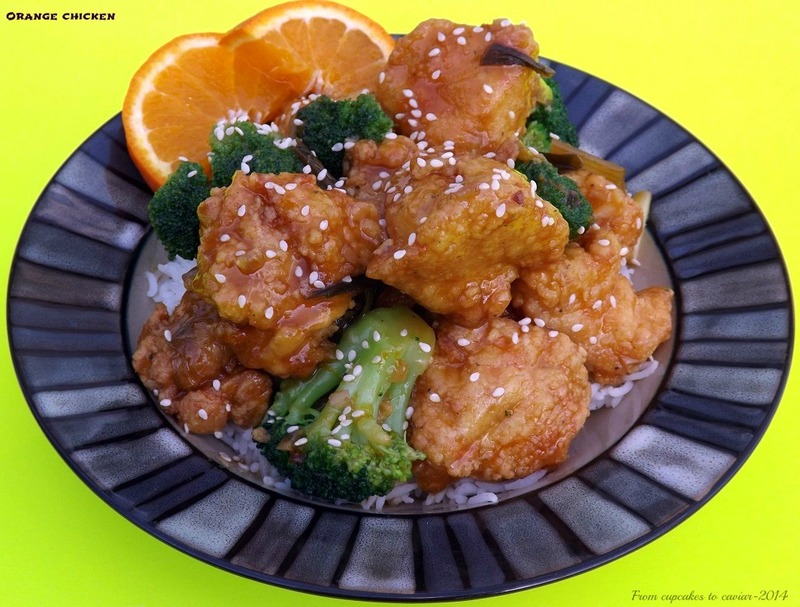 This entry was posted in Asian, Chicken, Healthy, Orange, Spicy and tagged Asian, chicken, orange by Janet. Bookmark the permalink. Hey, I like General Tso too. That’ll have to be your next feature.